After beginning his career with Scottish junior side Rutherglen Glencairn in Glasgow, Rattray spent four years with Dundee. 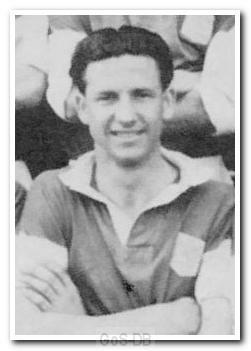 He moved to Argyle in a swap deal with Stan Williams and, despite taking a little while to settle in, became an indispensable member of the team. 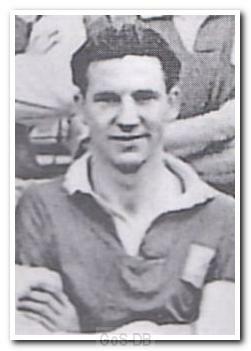 A tall inside-forward, he had surprisingly good ability for his size and was a major part of the promotion winning team of 1951-52, scoring 19 goals. Despite the success, he requested a transfer at the end of the season and moved to Norwich City. A little over a year later, after a less successful spell in East Anglia, he returned to Scotland with Stirling Albion, near his hometown of Bannockburn. He spent two years there before ending his career at St Johnstone.